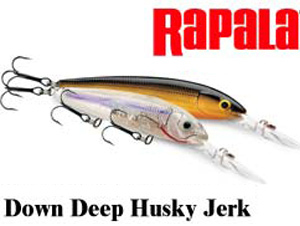 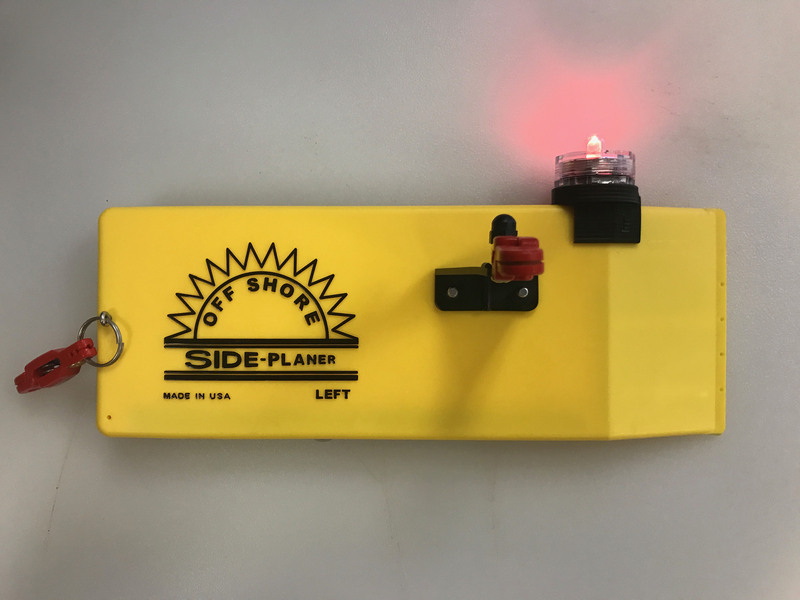 The oversized lip of the Down Deep Husky Jerk allows it to dive to 10-feet plus while casting and retrieving and trolls at depths of 20-feet plus. 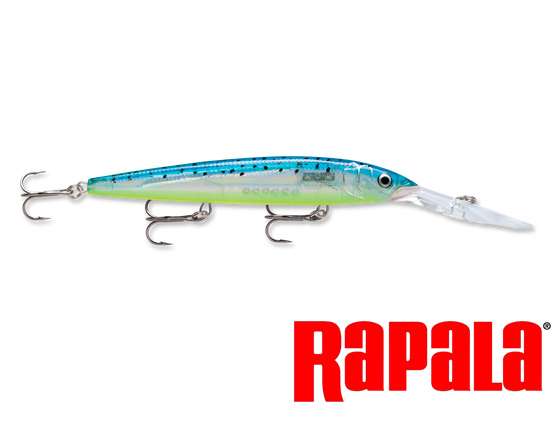 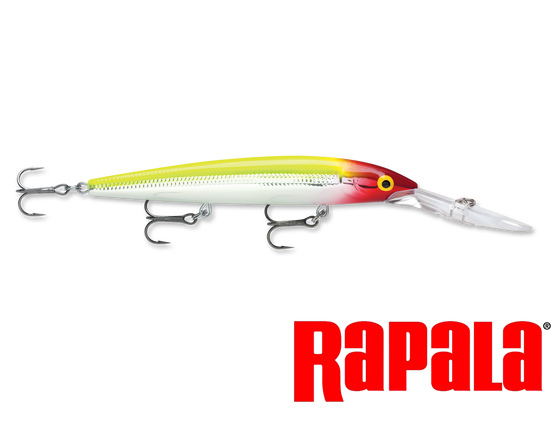 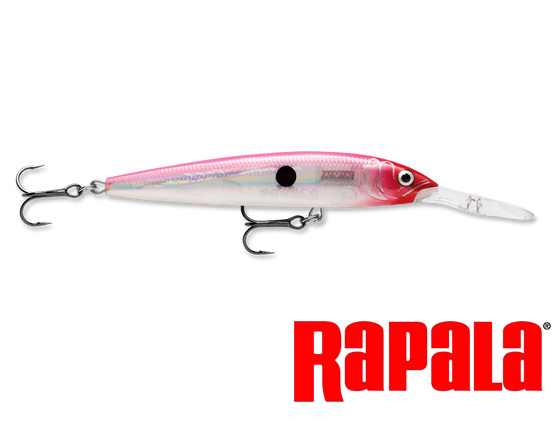 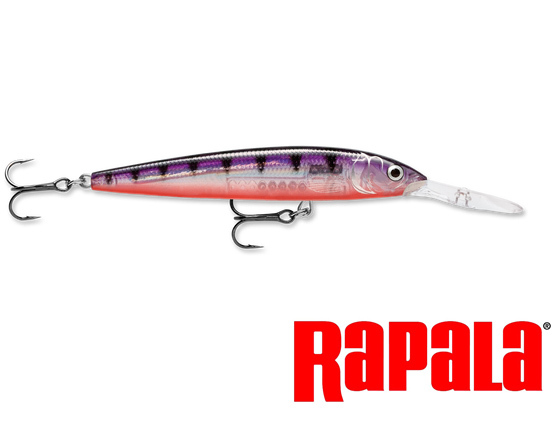 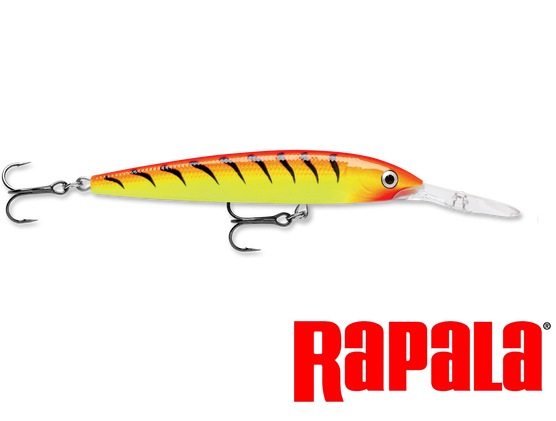 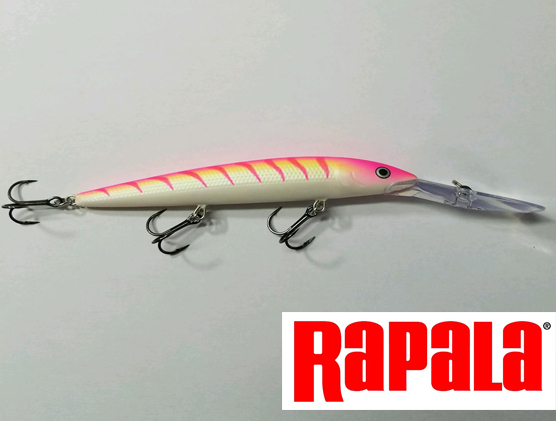 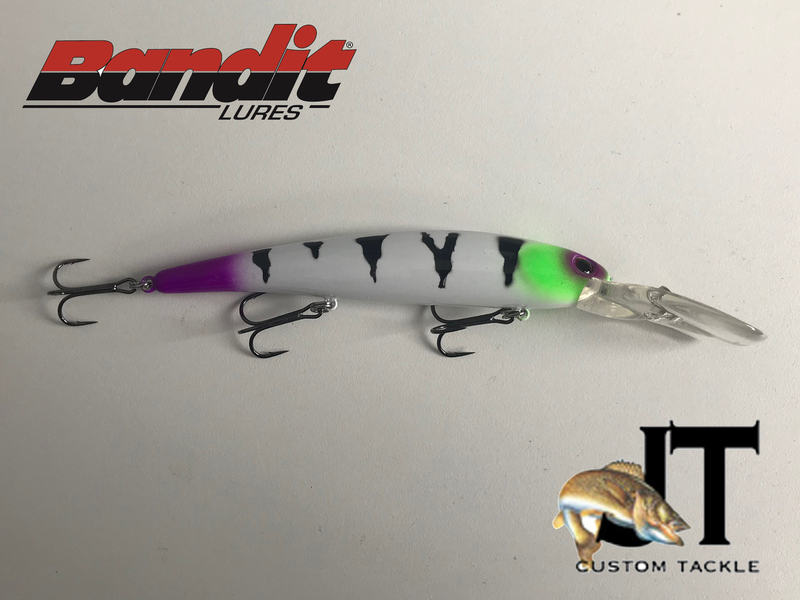 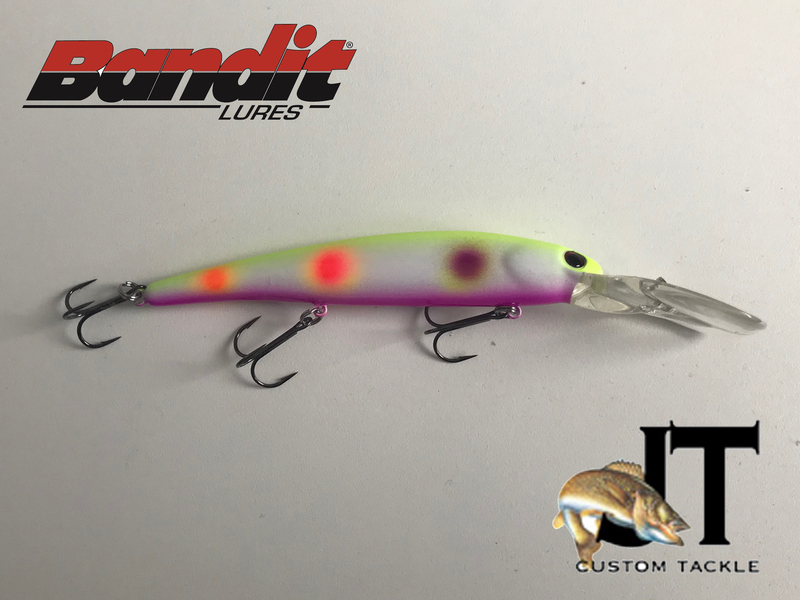 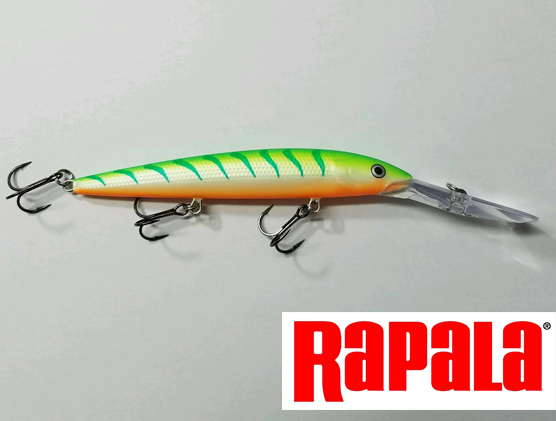 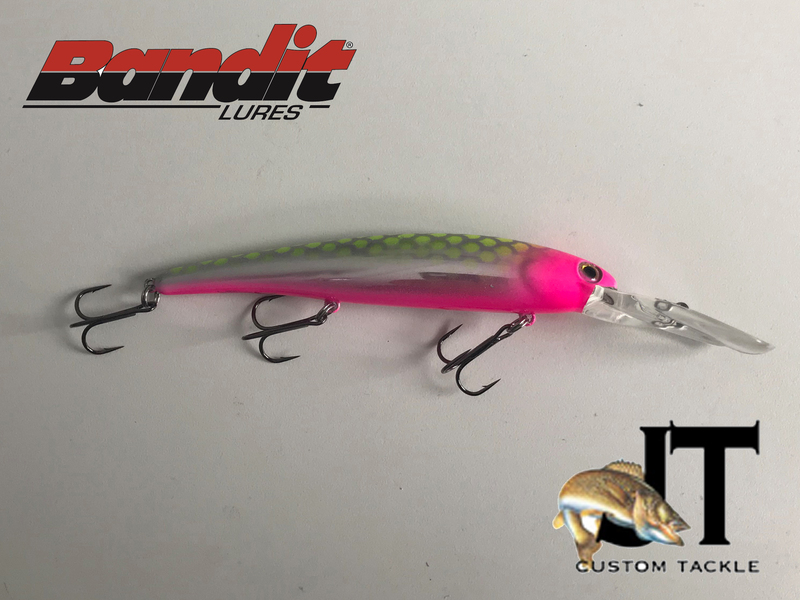 Its heavier weight and excellent balance make for longer casts, and the loud, rhythmic rattles attract fish. The transparent body and holographic foil spine enhance its lifelike look.